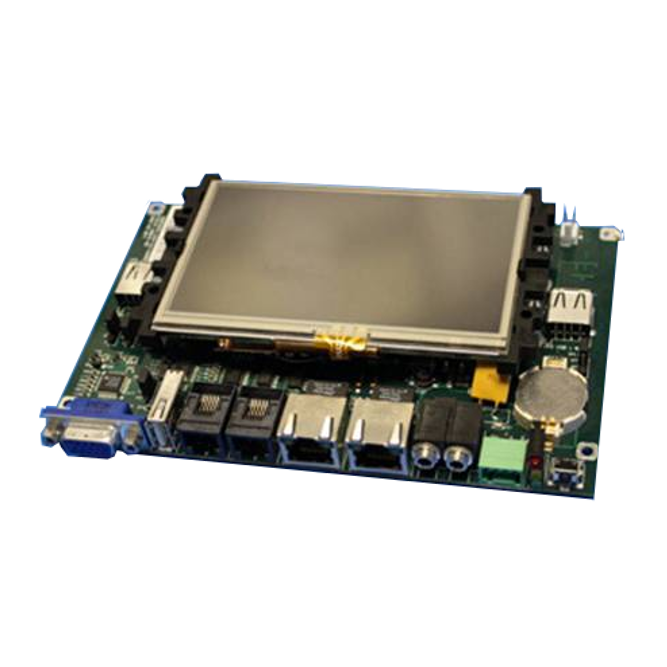 Custom Carrier Boards | EMAC Inc. 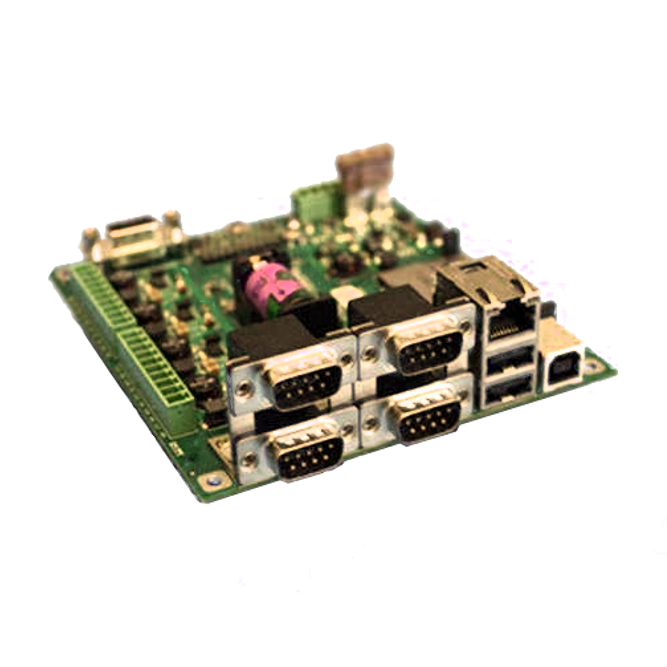 The EMAC approach to module and carrier board development allows you to upgrade your processor and RAM through easily sourced field replaceable modules. 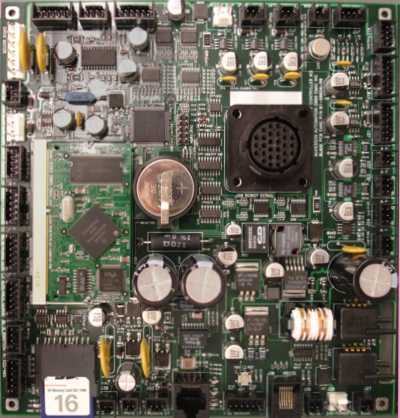 A module based design allows you to customize the carrier board with your exact i/o needs. 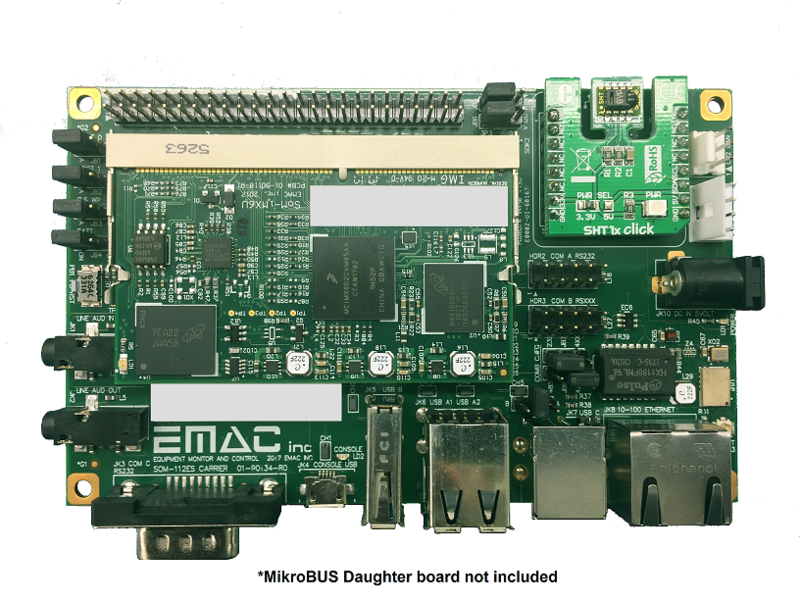 Imagine building the perfect embedded carrier board for your application or chassis. Reduce the immediate and long term costs of making and replacing I/O cables for pin headers and reduce cluttering the coastline with unused I/O brackets. Flexibility is a core component of a Module based project. You save expense when updating your applications to support higher-level calculations or increase graphic performance. 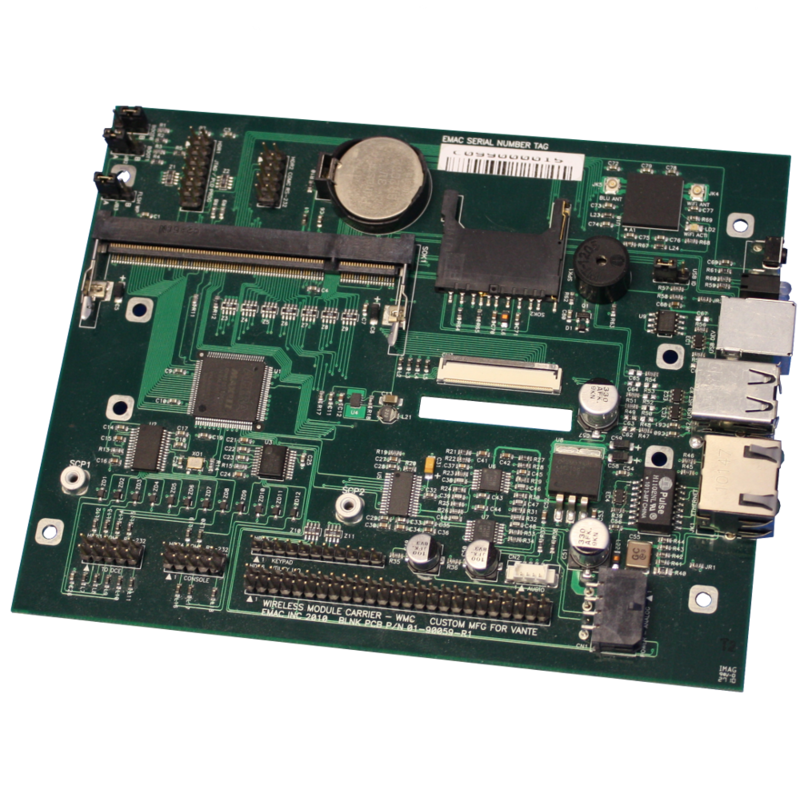 You don’t need to change the carrier board or chassis design to enhance product performance; simply change the Module portion of your design. Every watt counts when designing an energy efficient solution and EMAC is a veteran of ARM based System on Module and Carrier Board design and manufacturing. ARM processors require significantly fewer transistors than processors that would typically be found in a traditional computer. The benefits of this approach are reduced costs, heat and power usage compared to more complex chip designs, traits which are desirable for lightweight, portable, low power consumption and/or battery-powered applications. Delivering your product at the right time and cost is a key component to success. We understand this process at EMAC and will work with you to deliver your product on time and on budget. After the prototype has been approved, a fully custom design can be derived from the semicustom prototype. Hardware design of digital, analog and microprocessor based circuitry is no problem. Circuits containing programmable logic or even ASIC's can be developed. 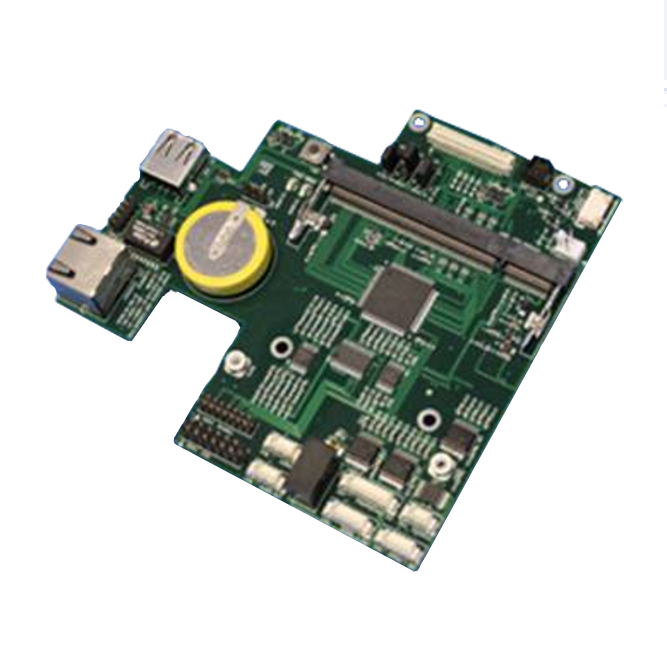 Multilayer PC boards and surface mount technology can be incorporated into your design.